Hardcover, 9 x 11.25 in. / 280 pgs / 256 color. 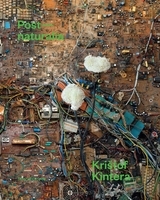 Text by Karel Srp, Mariana Serranová. 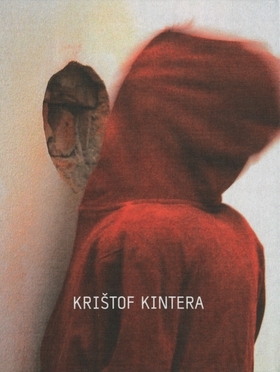 This monograph surveys the career of Czech artist, curator and member of Hidden Creative Unit Krištof Kintera (born 1973), looking at works from the mid-1990s to the present--from interventions in public spaces to sculptures of intertwined bicycle frames and works responding to current political events. Text by Douglas Kahn, Milos Vojtechovsky. Interview by Marina Dacci. FORMAT: Hbk, 9 x 11.25 in. / 280 pgs / 256 color.